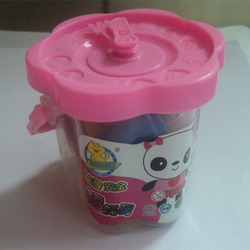 Knowing us as one of the prime companies, we are engaged in offering a wide range of Bucket Mould Clay according to the needs of our clients. These clay have an eye catching tendency due to its vibrant colors. 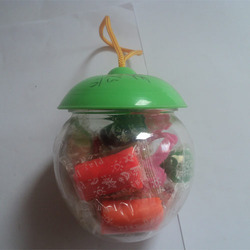 These clay ensure to provide good hand writing as these are made with a fine quality of raw material. These pens can a very low cost and can be purchased in bulk. 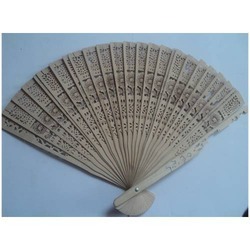 For the miscellaneous requirements of our clients, we are engaged in offering a wide range of Wooden Fan all over the globe. These clay ensure a smooth and long lasting flow. These can be relied on as they have been designed to provide a smudge free handwriting. These clay can be used for formal purposes as these are well known for their accuracy of performance. These have a reasonable cost and can be bought easily. Looking for Jar Clay ?